Toyota There are 5 products. 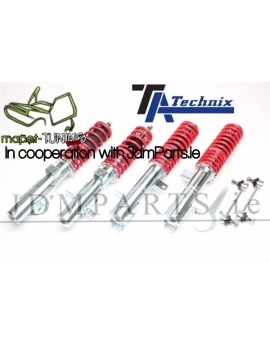 Coilovers TA-technix for: Toyota MR2 Exact specifications:models: MR2 type W2, W20yearbooks: 1989-1999 max. load in kg (front): 690 / max load in kg (rear): 980 The set includes:Complete suspension adjusted to a specific model, the key for height adjustment,warranty document, proof of purchase (receipt or invoice). 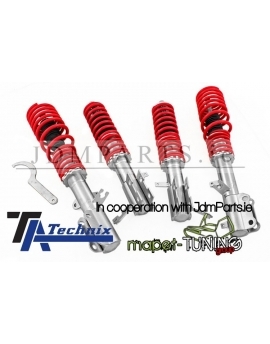 Coilovers TA-technix for Toyota Corolla Exact specifications:models: E10 max. load in kg (front): 1060 / max load in kg (rear): 1060 The set includes:Complete suspension adjusted to a specific model, the key for height adjustment,warranty document, proof of purchase (receipt or invoice). 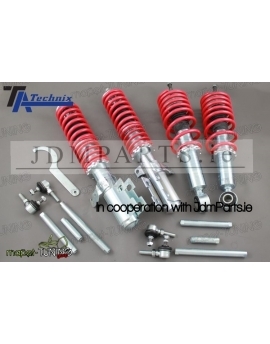 Coilovers TA-technix for Toyota Corolla Exact specifications:models: E12J,E12U,E12U TMG, E12 TMG2, E12T max. 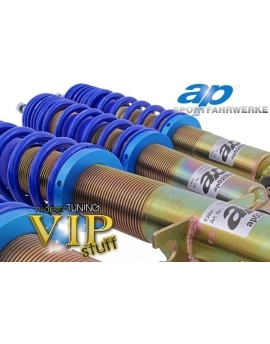 load in kg (front): 1000 / max load in kg (rear): 970 The set includes:Complete suspension adjusted to a specific model, the key for height adjustment,warranty document, proof of purchase (receipt or invoice).